Current Director of Rising Voices. 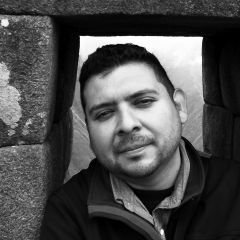 I have also worked as Regional Editor and Spanish Language Editor for Global Voices, as well as a volunteer author for Bolivia. I have been part of GV since 2005. I was part of a team that was awarded a Rising Voices microgrant in 2007 with Voces Bolivianas. Currently based in Cochabamba, Bolivia.